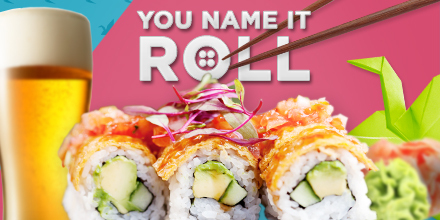 in our maki roll name contest! for your favorite below and the Top 6 will move on to the finals! Hurry…voting ends May 28th! Which roll name is your favorite?